Technologies have notably improved the way man lives nowadays; no one can deny it. Numerous of its kinds are developed for the past decades and are being used on different fields now. With this, people have reach too far away from the old style of living. Remarkable progress is almost everywhere. 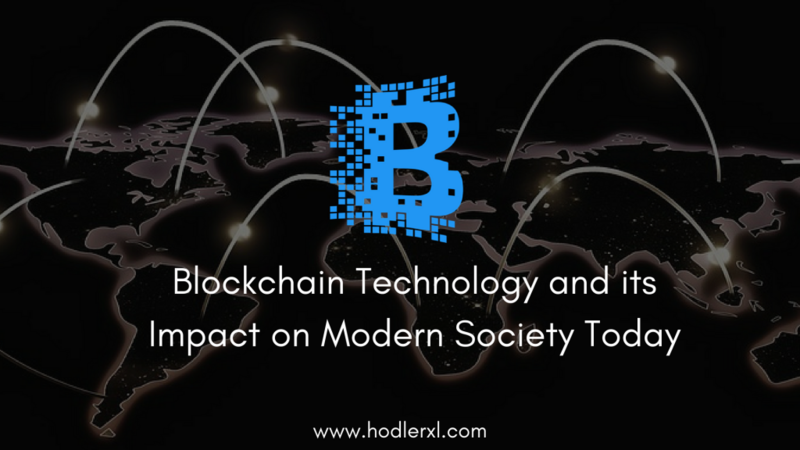 Some of those changes were driven by a particular technology concentrated mainly on the blockchain. It is a developing list of blocks, a ledger where data is permanently recorded. It can also save transactions that haven’t entered any previous blocks. If a block is already completed, it will give way to next block in the blockchain. Blocks are a lasting store of records which, once encrypted, can’t be removed or even changed. They are connected and protected through cryptography. Blockchain distributes information without letting others copy it, thus creating a new kind of internet. All blocks are characteristically containing the previous block’s timestamp, data transaction, and cryptographic hash. It is designed to resist any data alteration. This is the reason why it became the favorite and in demand concept of most businesses today. Aside from the transparency, it can provide, information is guaranteed to be safe. It offers a solution to fight data manipulation. The blockchain is unquestionably an ingenious invention. An expert created it under the name of Satoshi Nakamoto primarily for Bitcoin usage. Later on, it became widely used as one of the top performing software for crypto assets now. It helps build an improved financial system. It’s known for having robust built-in abilities. Just one entity can hardly control it. It’s like a tool for bringing everyone at the maximum level of accountability. It will remove or at least lessen cases of transactions missed, exchanges have done illegally and errors made by human/machines. It helps in guaranteeing the effectiveness of operations. This happens by recording it on a connected system and central registers. It can make a network audit itself from time to time and settle each transaction every 10 minutes. With this, two significant properties are achieved- transparency and incorruptibility. Data are in public mode but can’t be corrupted by anyone. Yes – blockchain is a decentralized technology which I believe makes it more unique as a whole. A lot of good implications come from it. Blockchain technology companies operate as a network and not as a single centralized authority. They work on a P2P basis enabling them to perform functions very well. This innovational technology has been widely used since the first day it was created. It is visibly applied in nearly all life aspects. Some of its applications are in government services, electoral processes, identity services, communication, land tenure, medicine, and education. It is widely used also in its original purpose, for the financial system, especially on digital ones. Exchange platform for crypto assets chooses to be incorporated to blockchain technology too!